San Francisco, Dec 10: Facebook follows a zero tolerance policy on sexual harassment to keep the workplace safe, the the social network's Chief Operating Officer Sheryl Sandberg has announced. "We have a zero tolerance policy, and that means that when we are able to determine that harassment has occurred, those responsible are fired," Sandberg said while making the company's policy on sexual harassment public. Facebook said it decided to publish the policy because it could help smaller companies that may not have the resources to develop their own policies, and improve best practices followed in such cases. "Today we are making them available publicly -- not because we think we have all the answers, but because we believe that the more companies are open about their policies, the more we can all learn from one another," Sandberg said in a statement on Friday. "Our philosophy on harassment, discrimination, and bullying is to go above and beyond what is required by law," she emphasised. The social network's policies prohibit intimidating, offensive, and sexual conduct even when that conduct might not meet the legal standard of harassment. "Even if it is legally acceptable, it's not the kind of behaviour we want in our workplace," she added. And to set the standard for respectful behavior at work, Facebook trains it employees so that people understand what is expected of them right from the start. 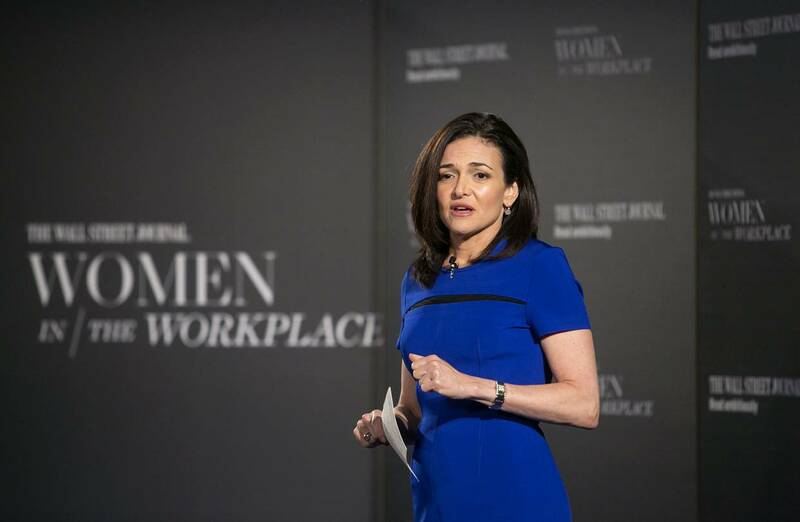 "In addition to prescribing mandatory harassment training, we wrote our own unconscious bias training programme at Facebook, which is also available publicly on our People Practices website," Sandberg said. Facebook has an investigations team made up of experienced HR professionals and lawyers trained to handle sensitive cases of sexual harassment and assault, she added. Facebook's internal policies on sexual harassment and bullying can be found on the Facebook People Practices website, along with details of its investigation process and tips and resources it has found helpful in preparing the "Respectful Workplace" internal trainings.